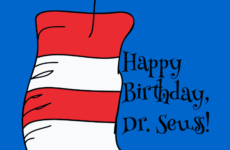 Did you know the first Earth Day was celebrated on April 22, 1970? As a matter of fact, it was organized by Senator Gaylord Nelson of Wisconsin and was an effort to build awareness about environmental issues around the world. In fact, Earth Day is right around the corner. 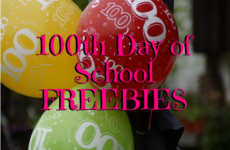 And, if you’re like many teachers, you’ll want to devote a day to observe Earth Day in the classroom. After all, what’s not to love about a day devoted to taking care of our Earth?! No doubt, this is a great opportunity to plan an entire day filled with activities built around taking care of Earth. Your students will be well on their way to protecting this great planet we call Earth. FUN! So, to help you get started, check out these free Earth Day activities that teachers are sharing on TeacherSherpa. 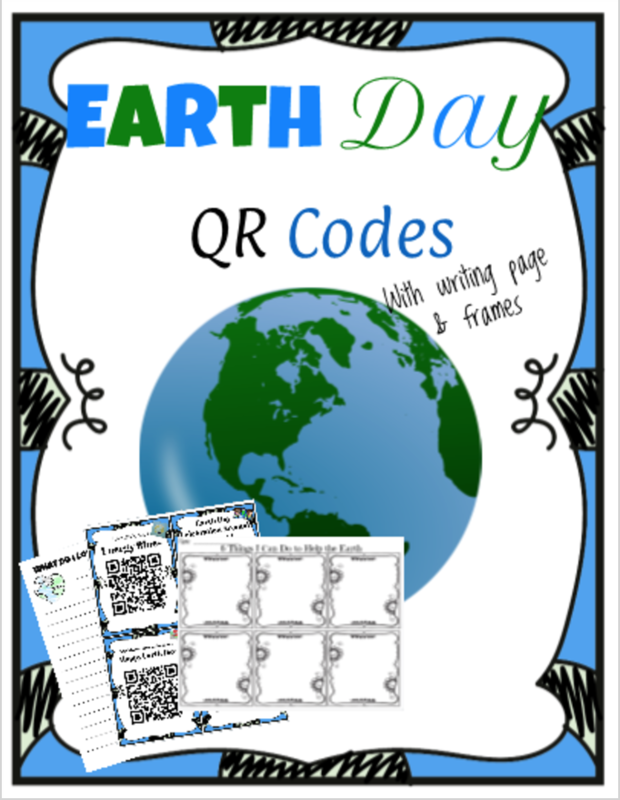 These Earth Day QR Codes with writing paper are great for a listening center or whole group when teaching a larger lesson about Earth Day. 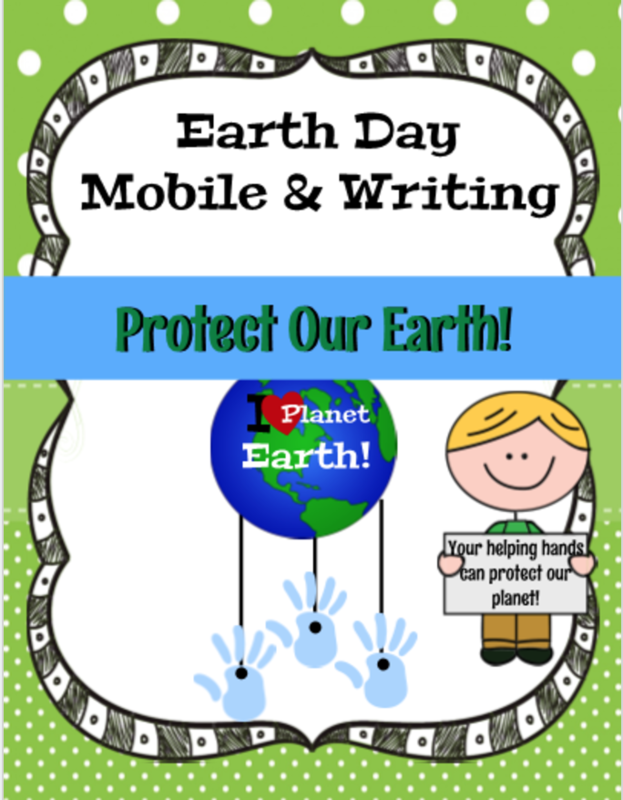 Another fun download you’ll want to grab is this Earth Day Mobile & Writing Activity. What a great way to display students’ writing as students commit to taking care of our planet Earth! There’s also Go Green! 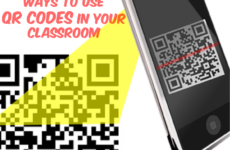 QR Code Read Alouds . 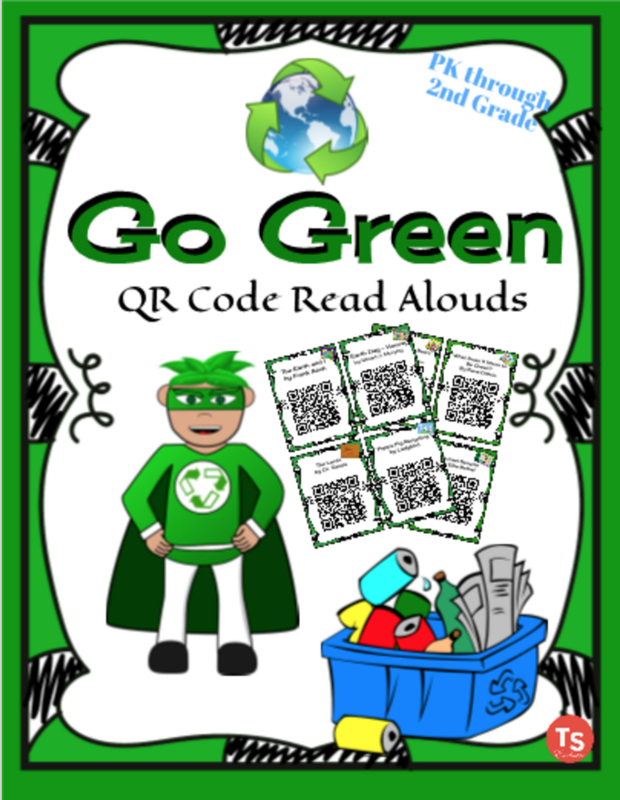 Go Green with these QR Code Read Alouds, while helping students understand why it’s important to recycle, reuse and reduce. FUN! 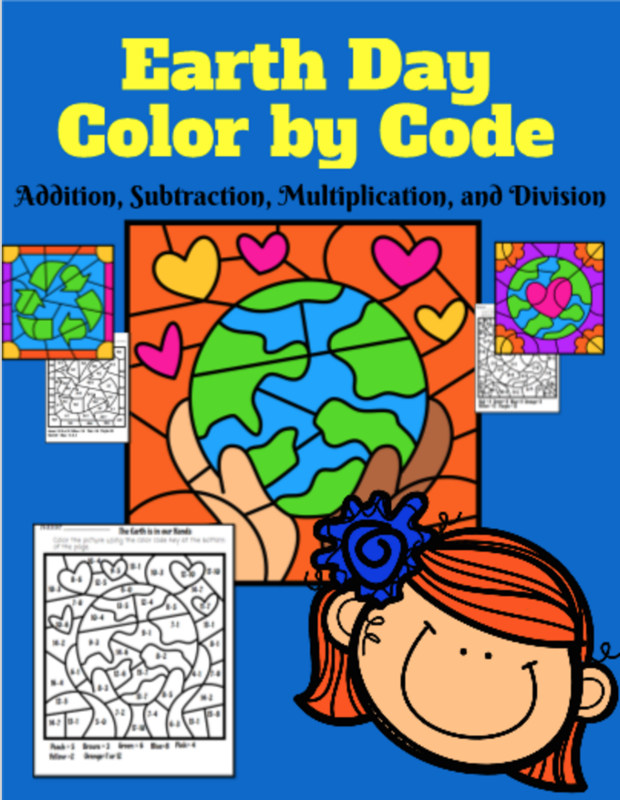 Visit TheVirtualTeacher’s TS Classroom where you’ll also want to check out this colorful and fun math center activity. Adorable!! And, check out her other Earth Day resources here. Next up, download this activity from Engaging Lessons. 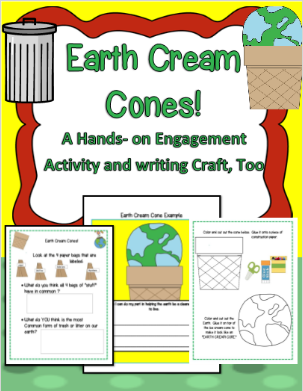 This hands-on activity is going to be a hit with your students as they celebrate Earth Day. Check out her other Earth Day resources here. 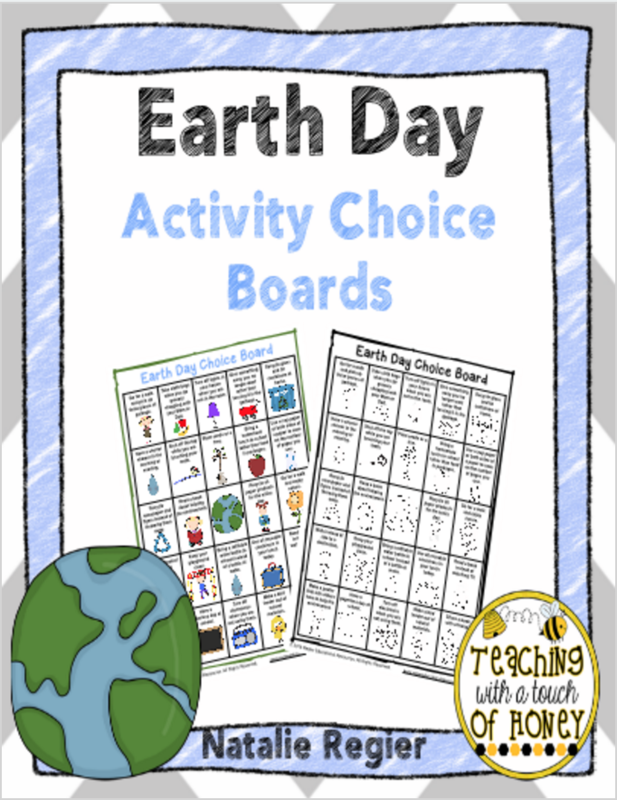 This choice board shared by Teaching With A Touch of Honey promotes an appreciation for the Earth during the days leading up to Earth Day. With 25 choices, it’s a great activity that gives students choice. Or, download Natalie’s Earth Day Journal Template. 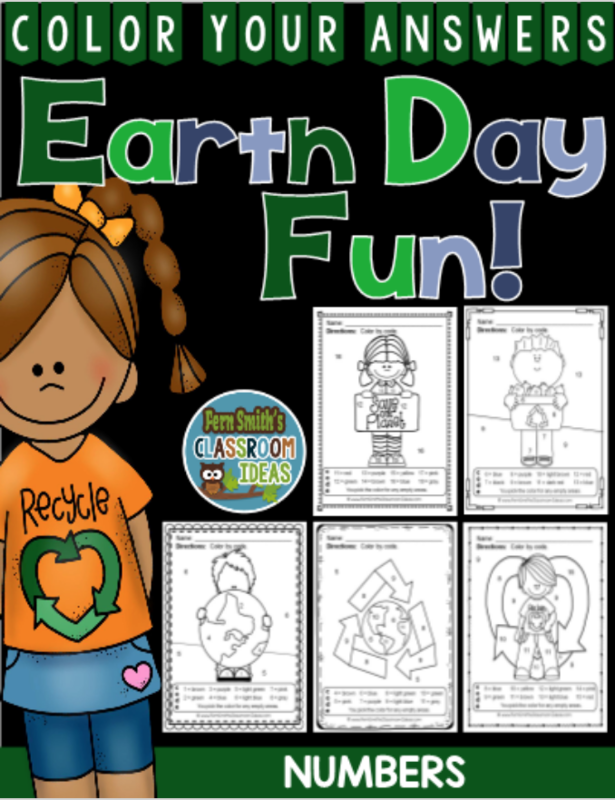 Use these templates to create an Earth Day journal for your students. 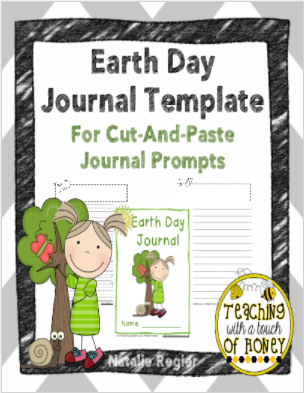 These templates are meant to be used with the Earth Day cut-and-paste journal prompts that you can find here. 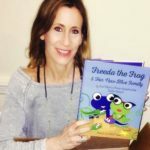 You won’t want to miss Fern Smith’s Classroom Ideas, who is sharing this no prep math resource. What a fun activity for your math center, small group or RTI pull out. 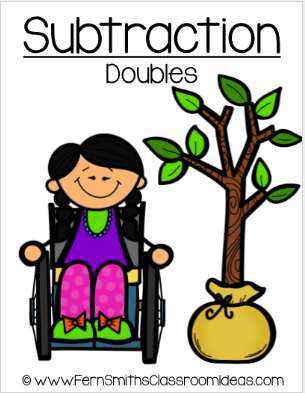 Finally, this center game, Earth Day Subtraction Math Center for Doubles, is a great review. And, it’s easy to prep for your students, too. 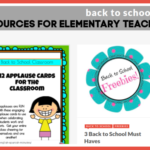 Don’t forget Fern is sharing many other resources in her TS Classroom! So, browse and borrow what you love. 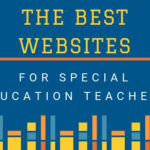 I hope you enjoy these materials and share with your teacher friends! 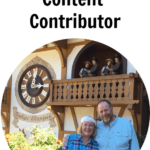 And, don’t forget to browse, download or Save It to get ahead of your planning for the month of April with other great activities being shared on the Inspiration Wall.